There is no doubt about it… Gearing up with a decent spinning rod is a must if you want to catch that next prize fish. Honestly, you don’t really need one but it sure makes a big difference on the day. I have gone spinning with a fly rod, a beach-caster rod, and carp rods and have had some luck. The reality is though if you are serious about spinning then you need to get set up properly. So what should you look for in a spinning rod anyway? Let’s explain below and give you our top 3 in this spinning rods review. Not all spinning rods are equal. You could spend an age looking for a new spinning rod. In our quest for the best rod, we looked at many different models, action, weight, and size. Because we were constrained by budget we looked at spinning rods under $50 or within reason. One thing you need to consider is your target prey. Are you fishing for trout with light tackle or maybe crappie or bass? Whichever fish you are after make sure you are always prepared for something bigger taking a fancy to your lure. As mentioned earlier there are any number of options when it comes to spinning rods so we did our homework, plenty of research, testing and some expert reviews to bring you what we feel are the top three spinning rod options available today. If we really had to pick our favorite rod in this group it would have to be the Shimano Solora. It’s very hard to pass up on a Shimano rod or reel as their gear is superb and lasts forever. This rod is no exception. We looked at the 7-foot medium rod as we are always chasing trout and now and again you can hook into a decent sized fish. This spinning rod is super sensitive but feels strong and light in your hands. No fear of tiring out if you are fishing for the full day with this little beauty. The cork handle is comfortable and provides plenty of grip even when wet. Just give it a wipe down when you are packing up and it will last you. As mentioned above we love trout fishing and this rod is ideal. You can really feel the lure in the water and know exactly what is going on at all times. Hook into a decent fish and the quality really starts to shine through. Overall this is a great spinning rod at a price that’s hard to beat. If you are looking for a two-piece outfit then this is the rod for you. 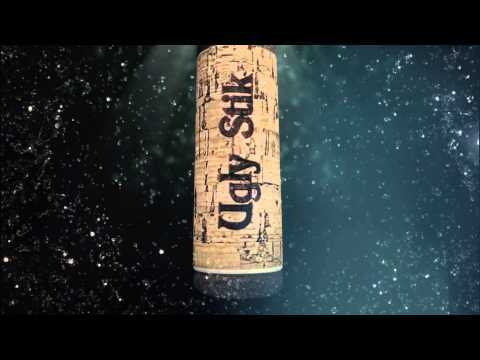 Anybody who has ever fished will know the name Ugly Stik. Shakespeare has been building superior quality fishing rods under this brand for years and most people you talk to have owned one at one stage or another. 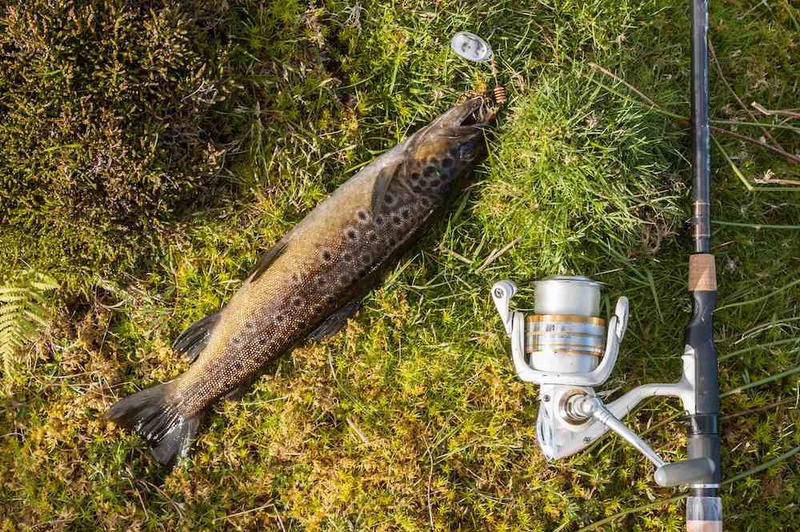 The Elite spinning rod is a great addition to any collection and while it may be a bit more pricey compared to the Shimano above it is one superb rod. If you are looking for a sensitive rod but also a rod with a strong backbone that will not let you down then this is the rod for you. The Ugly Stik is probably the best spinning rod for bass because of its extra strength and durability. I like to think of it as a solid multi-purpose rod you can rely on. Check out the video below for more info on this great spinning rod. The Okuma Celilo is a nice light and very sensitive spinning rod and is a beauty if you are into your lure fishing. Pair this rod up with something like the Okuma Avenger and you will have an ultra light but excellent setup. When I’m out trout fishing I always like to use light gear. Some of the waters I fish carry plenty of smallish trout and with this setup, every fish is great sport. Hook into something more substantial and you have nothing to worry about.